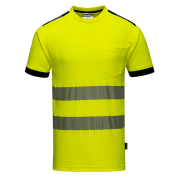 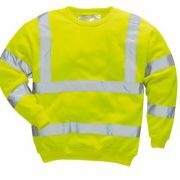 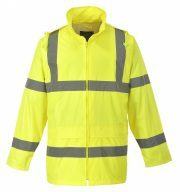 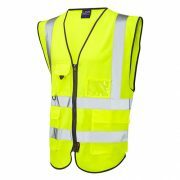 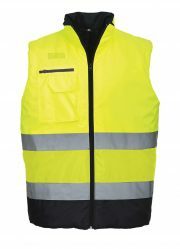 As one of the leading Hi-Vis clothing suppliers across the South East, our Hi-Vis Garments all conform to the appropriate European standards. 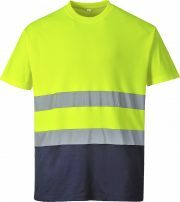 We offer a wide range of Hi- Vis Protective clothing from waterproof workwear to summer T-shirts. 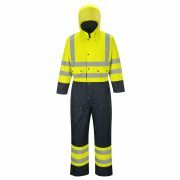 High visibility is important in many working environments, which is why we work hard to provide expert products at fantastic rates. 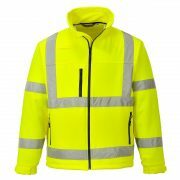 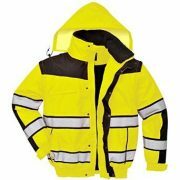 JP Supplies are high-end cleaning product suppliers, providing a broad range of Hi-Vis clothing and personal protection equipment among other products. 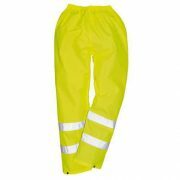 Browse through our extensive catalogue today, for your home or business.